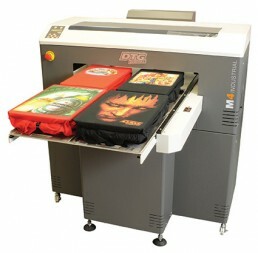 The M4 direct to garment printing option offers the ideal production centre for high volume print requirements. 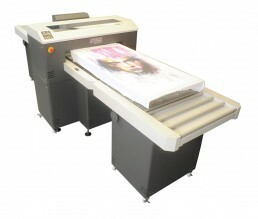 It boasts the same features as the industry leading M2 DTG Printer but with a far larger and scalable printable field area. The standard configuration of 4 x adult platens allows an operator to adopt a ‘set and forget’ production workflow, effectively maximising output and minimising manpower on this direct to garment printing machine. 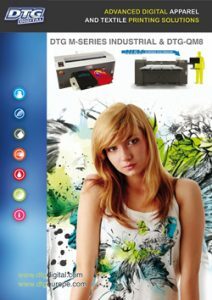 Additional optional bed extensions are available giving a maximum 2000mm printable depth, perfect for high end 100% print coverage fashion panel prints and the like. 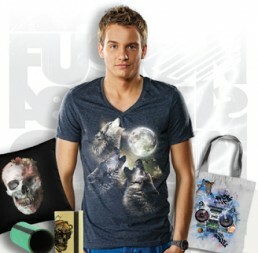 M4 direct to garment printing achieves an even greater ROI through increased flexibility and productivity for your DTG printing needs. 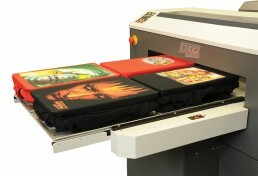 Better engineered, ink management, brighter prints, faster production, more flexibility and easier to use without the maintenance levels currently experienced in the market, that’s the DTG M4 direct to garment printing solution! Industrial build – IT’S TOUGH! 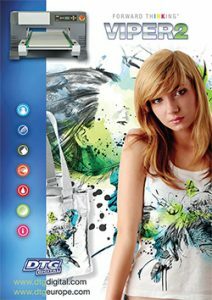 If you are not sure which Direct to Garment printing machine is right for you, please chat with us online or give us a call or email – we’re always happy to help.